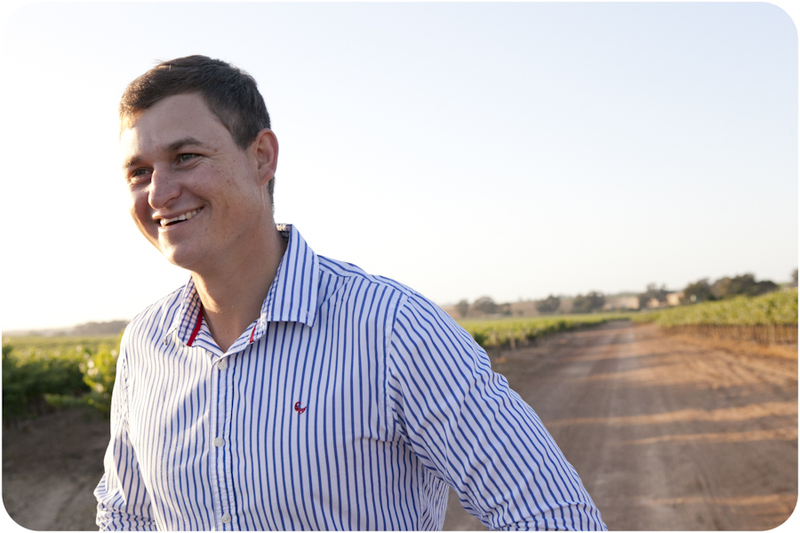 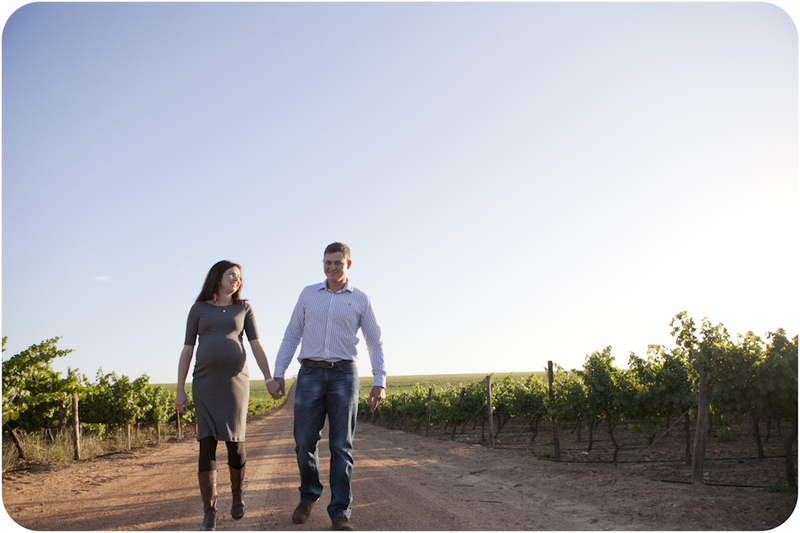 A little boy is going to run around on Leeuwenkuil this harvest time, he will probably only run around in a year or two. 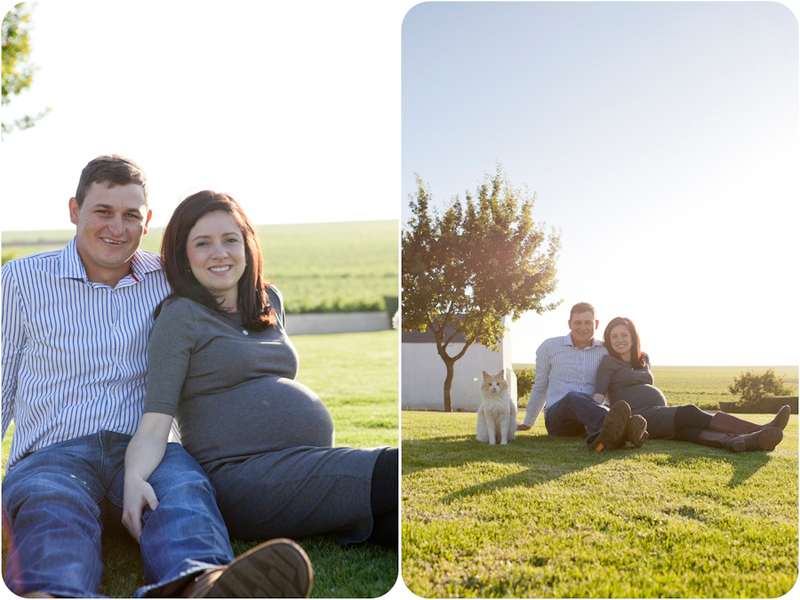 We are very excited with both of you to meet him. 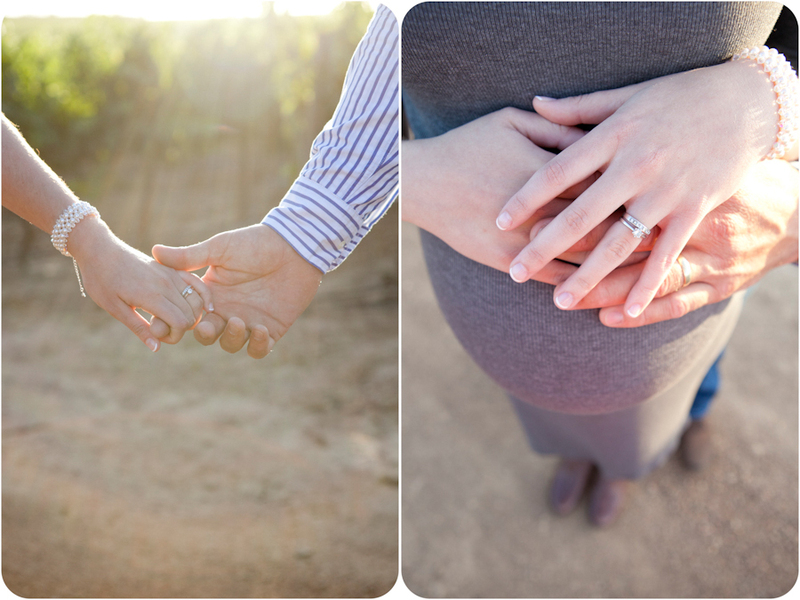 Enjoy your last bit of just the two of you. 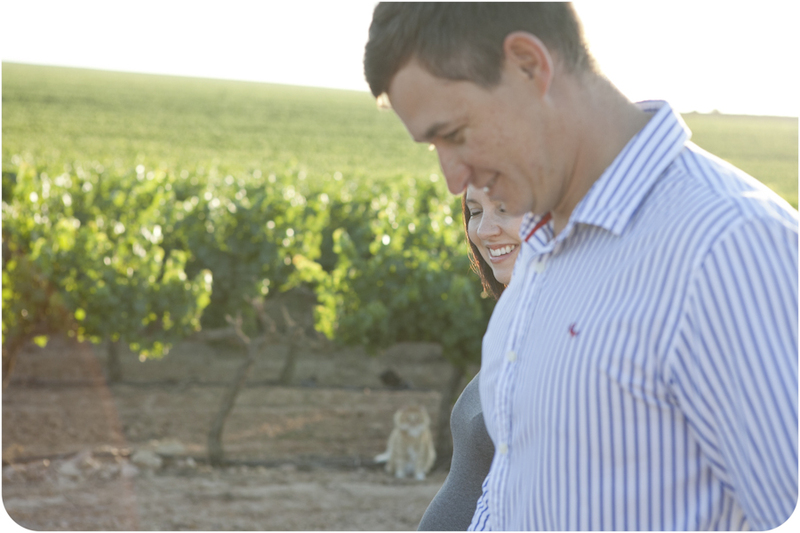 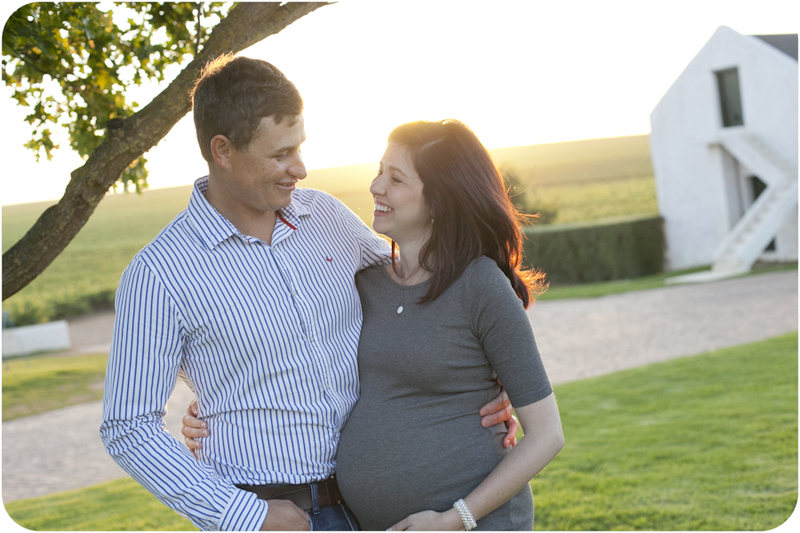 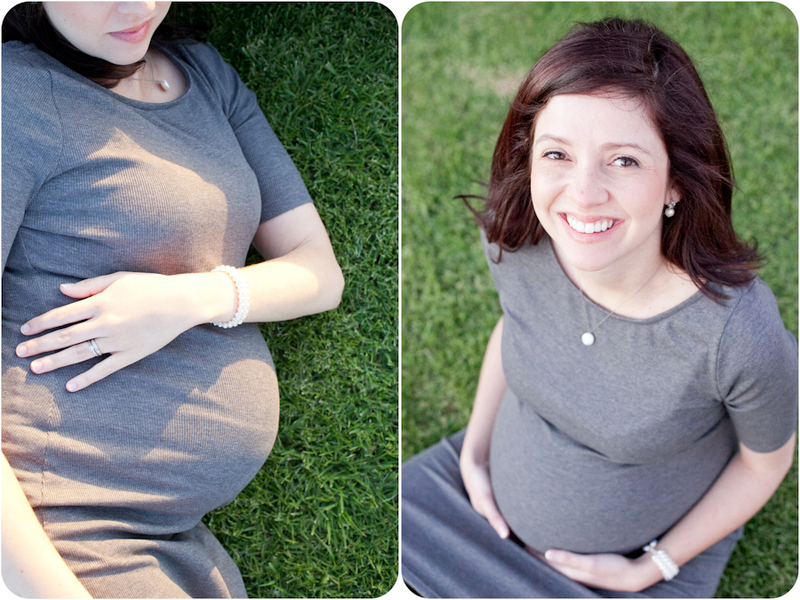 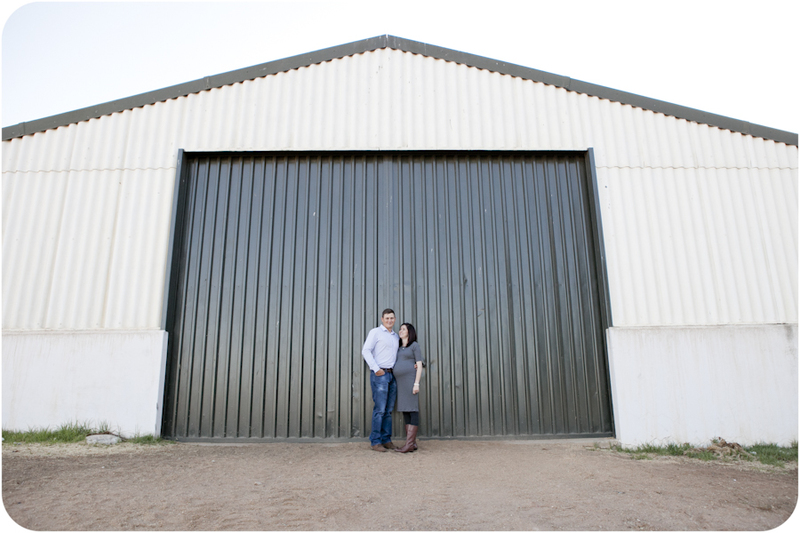 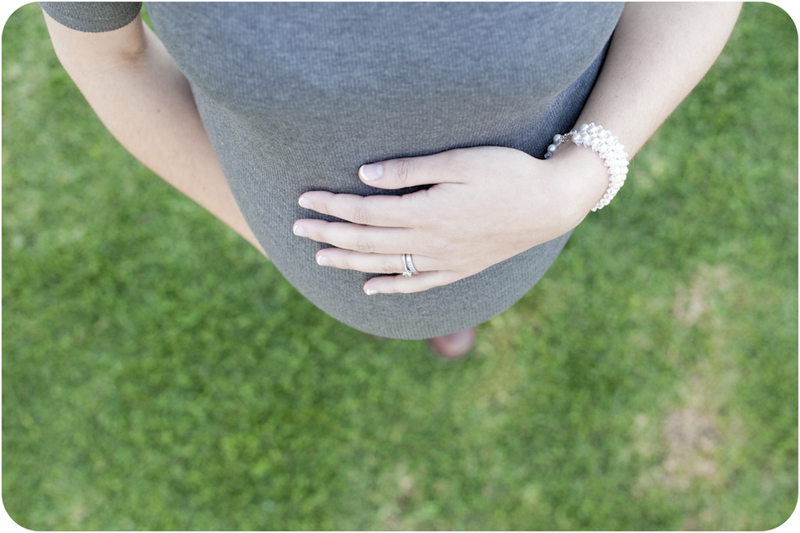 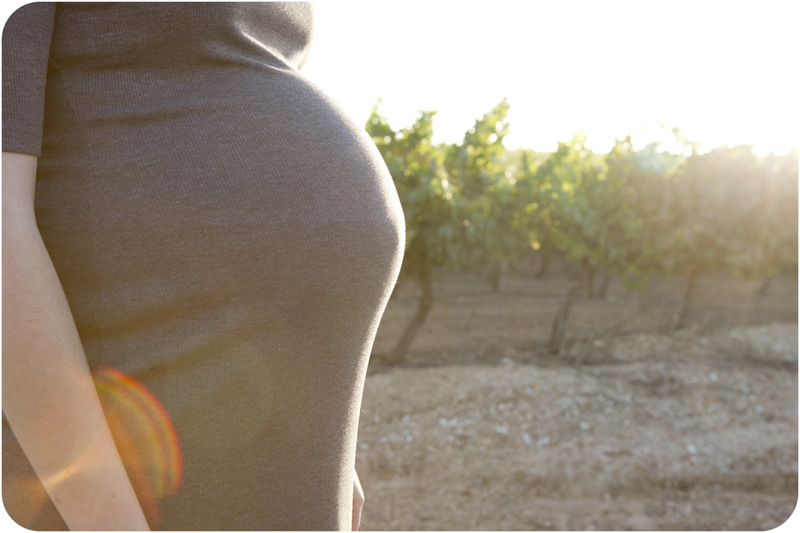 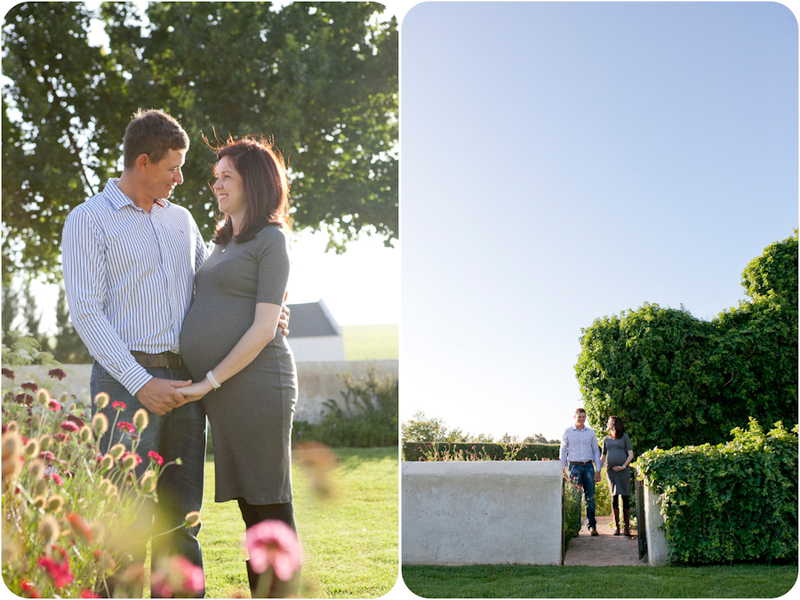 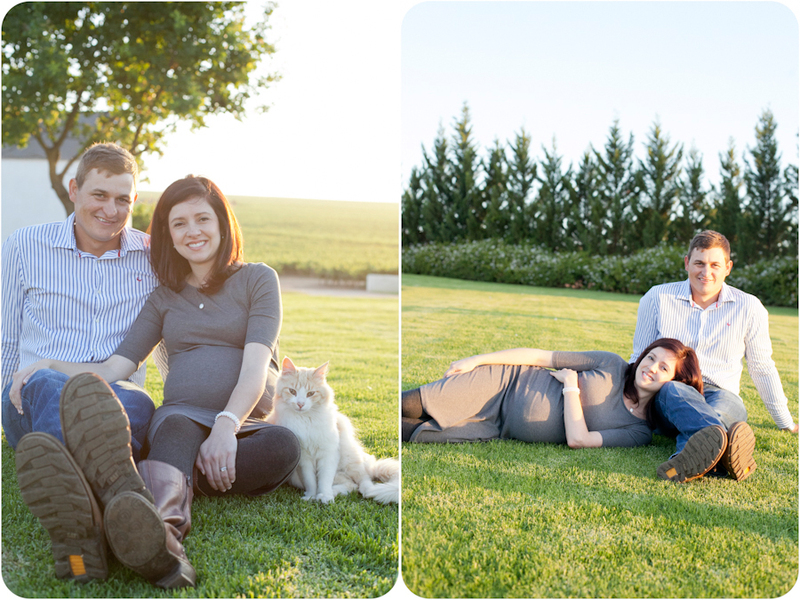 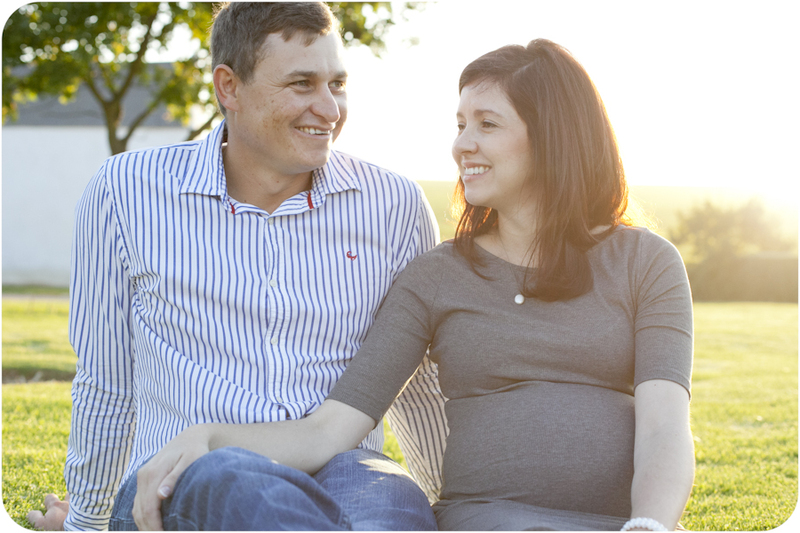 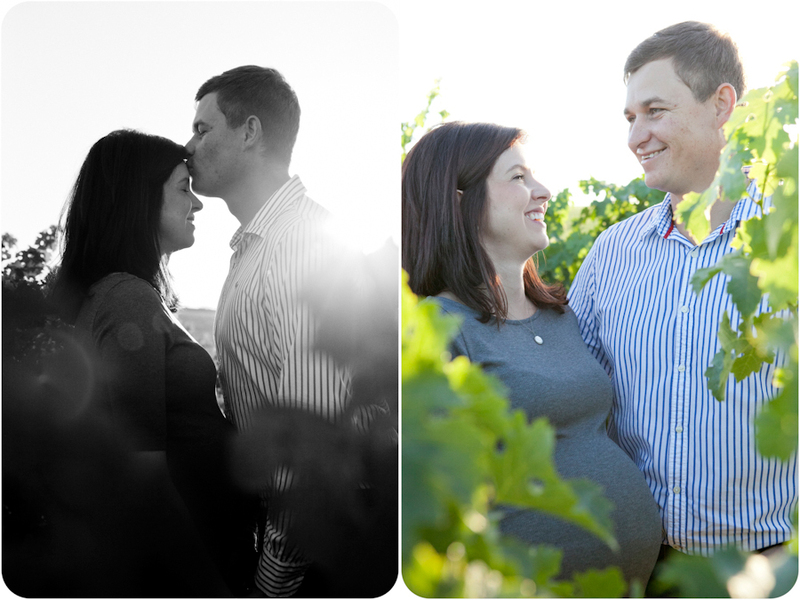 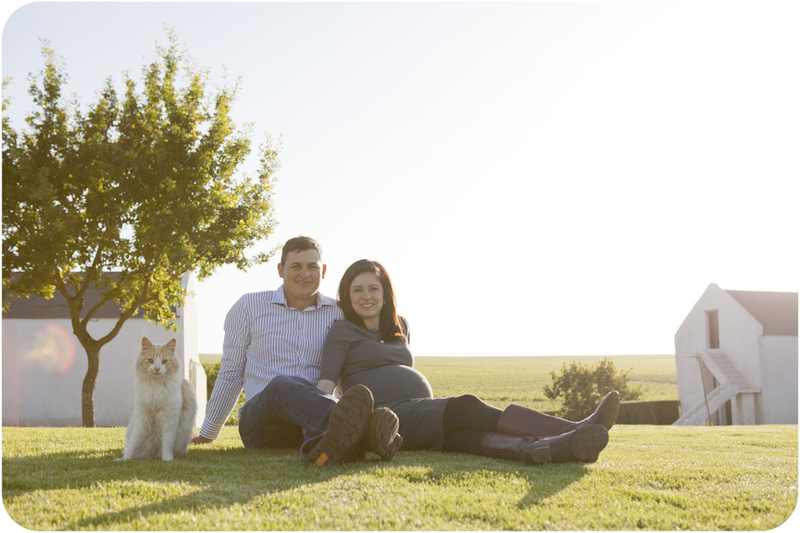 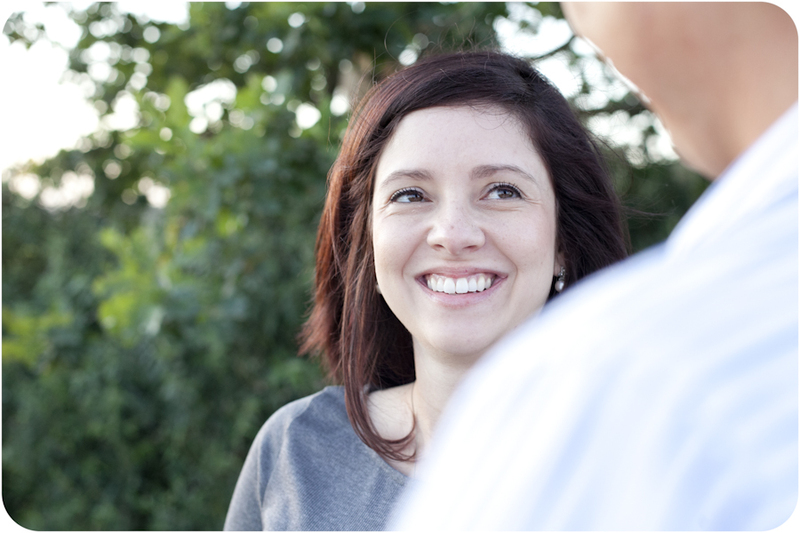 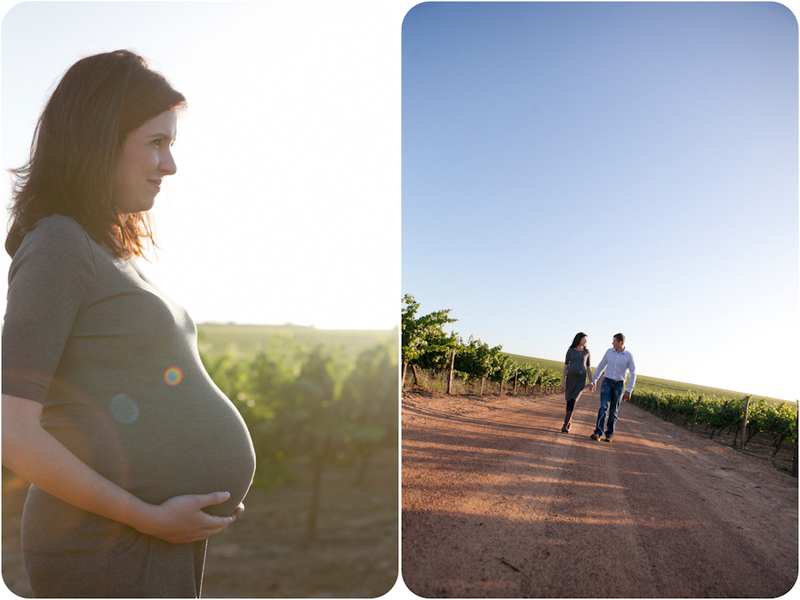 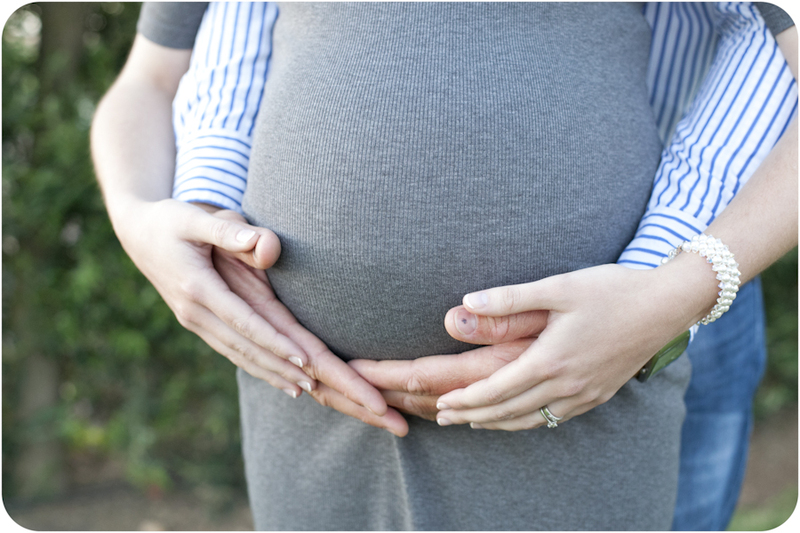 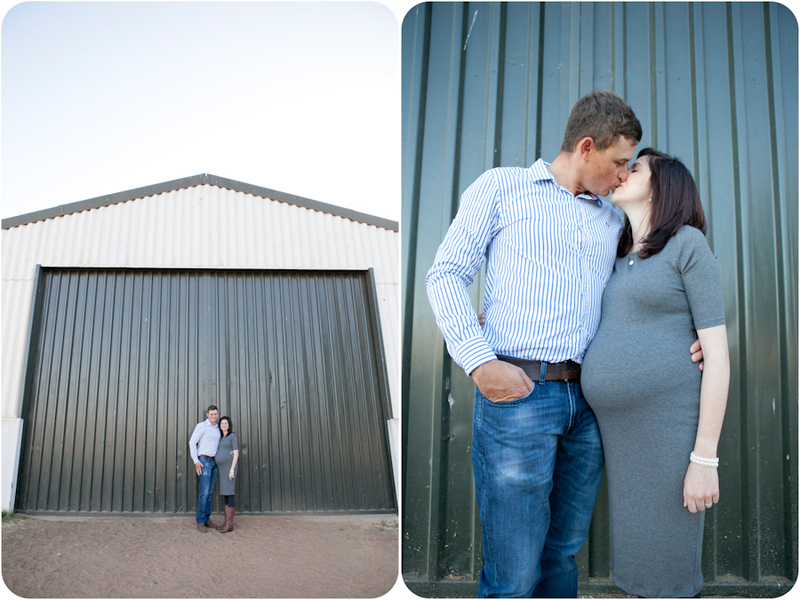 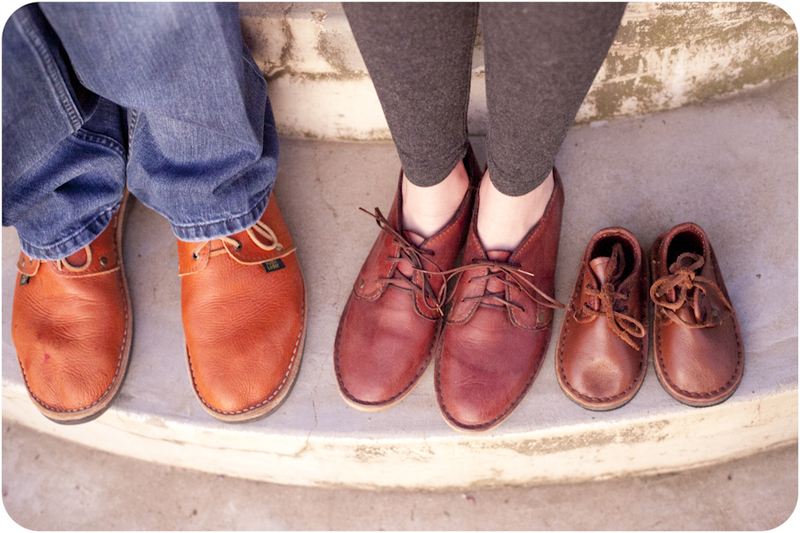 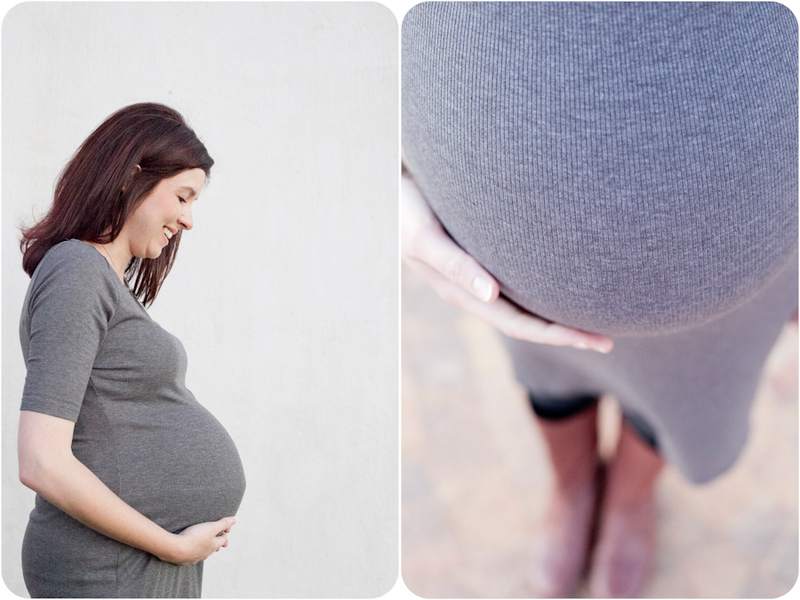 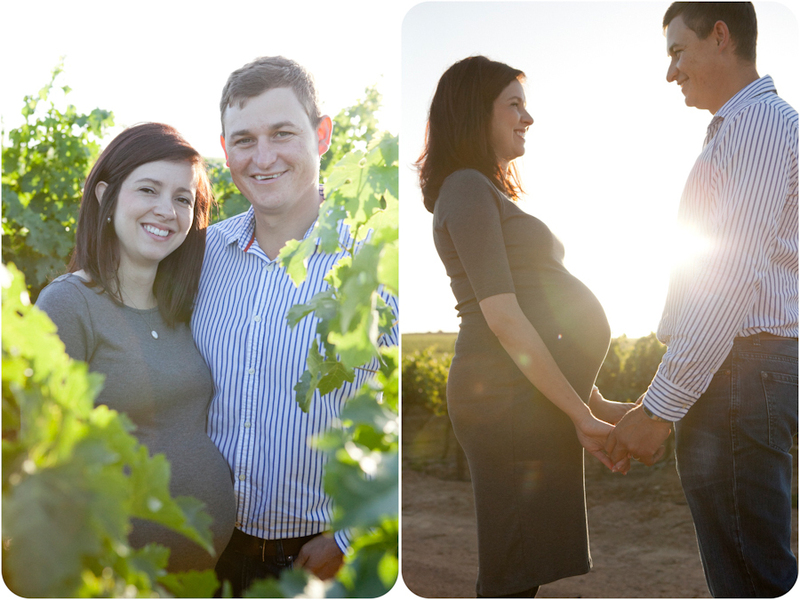 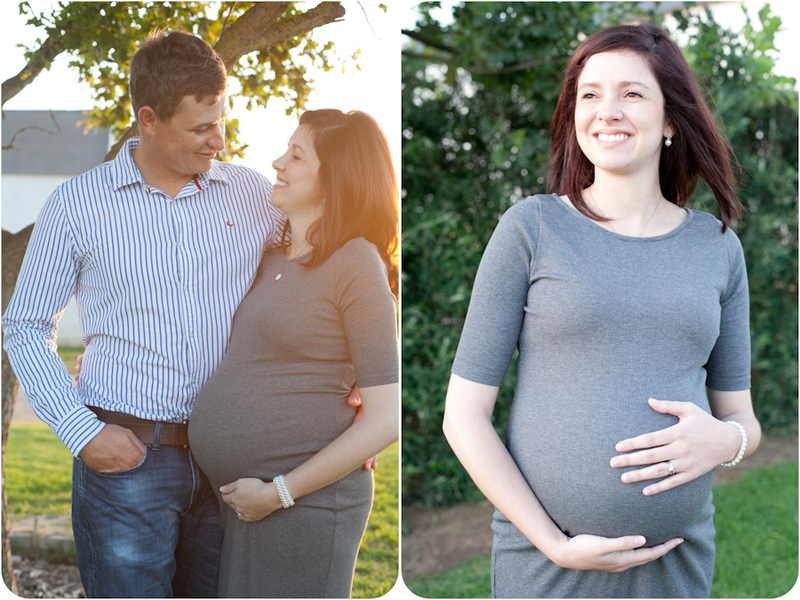 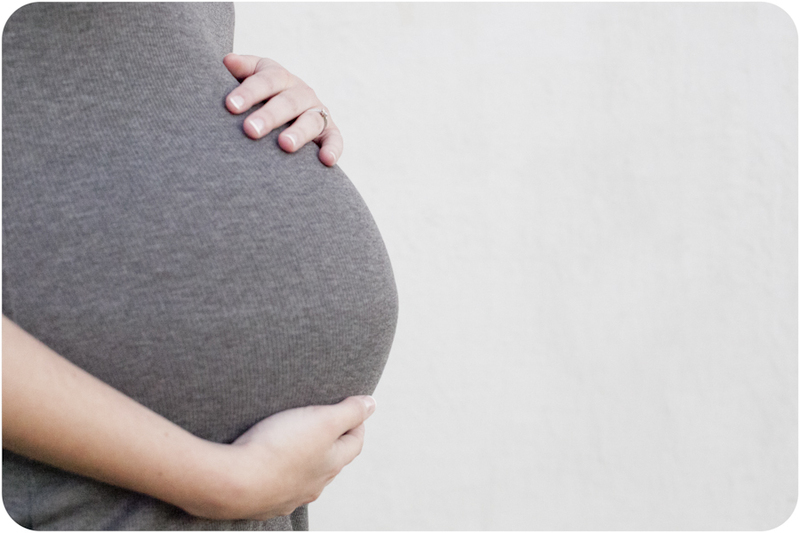 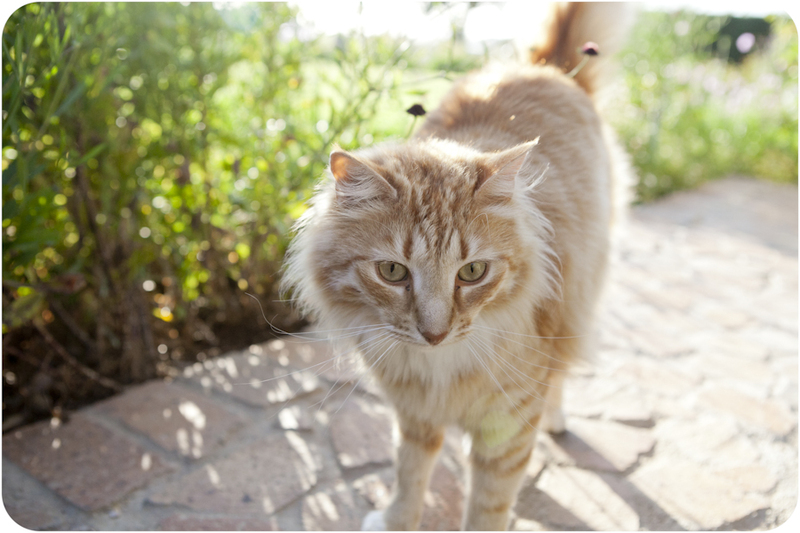 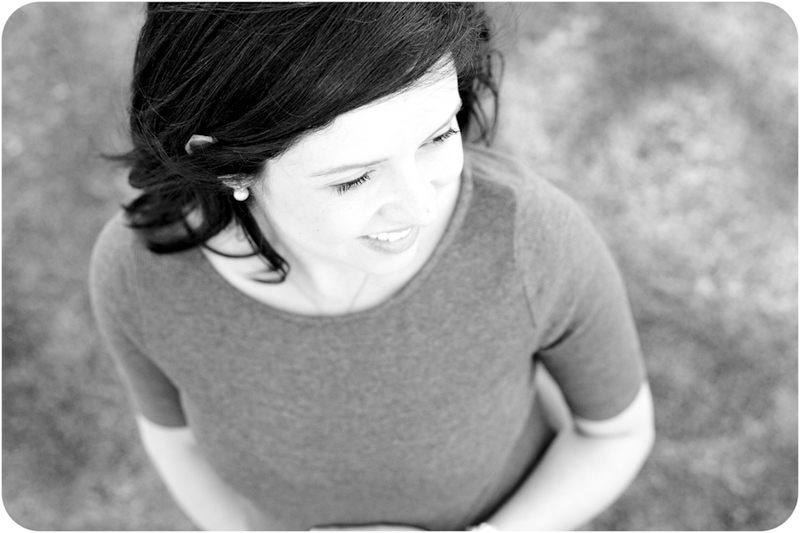 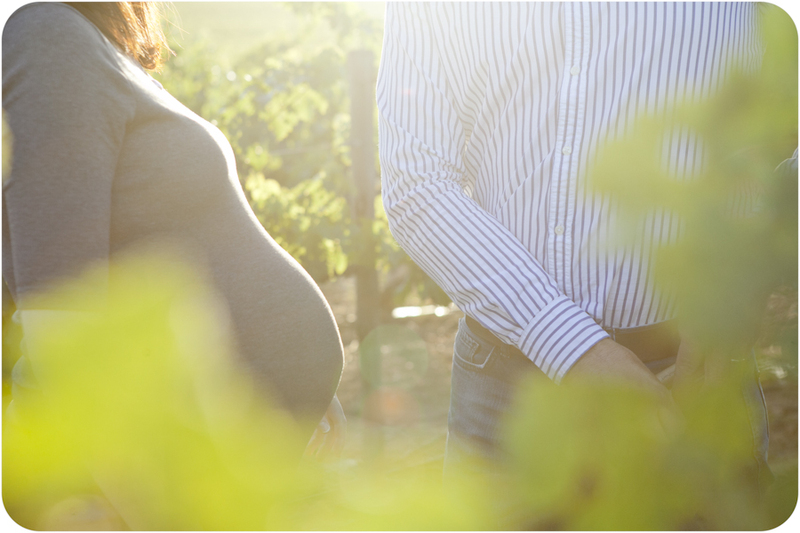 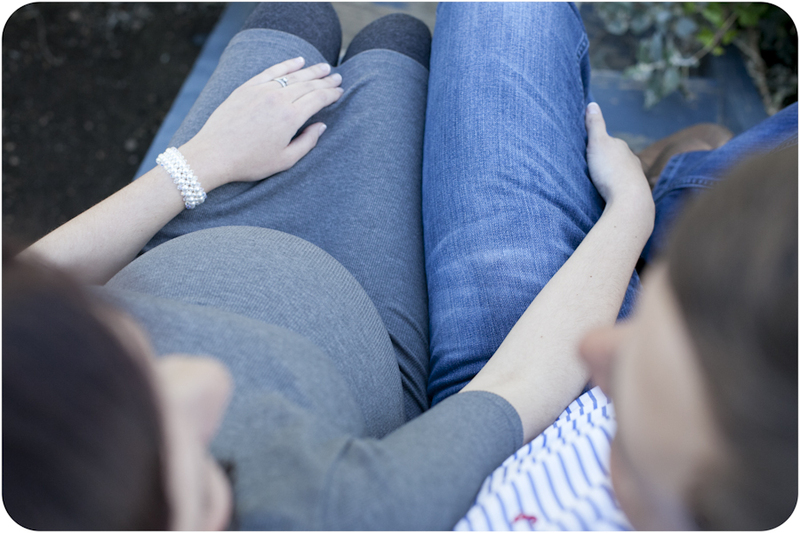 December 25, 2015 | Filed under Pregnancy and tagged with Africa, Anné Dreyer, Anne Gray, Anne Photography, Baby, couple, Family, Farm, fun, Garden, Paarl, South Africa, vineyard.